Monitor flow in fuel oil and other industrial systems with these rugged switches designed for heavy duty applications. They send an electrical signal that will start or stop pumps, alarms, metering devices, controllers, or other equipment in response to changing flow rates. Take on a range of industrial flow tasks with these general purpose paddle-style switches. 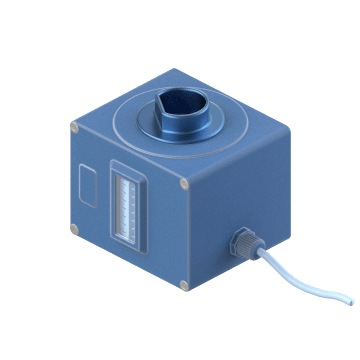 Compatible with water and other nonhazardous liquids, these switches are good for chillers, water boosters, heating systems, boilers, and process work. Their paddle hangs in the flow line and senses the flow movement to help control and monitor the flow rate. Count on these compact switches to withstand high-pressure liquid flow while reducing clogs, making them ideal for industrial cleaning equipment. They take up minimal space and have a filter to remove debris for reliable operation. 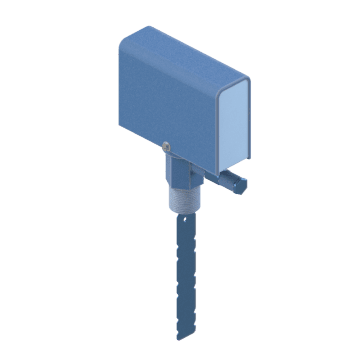 These inline switches provide a straight path to maintain optimal flow, and have an internal piston, which senses flow rate changes and activates the switch. Fit these small switches into portable equipment, tight instrumentation panels, and other places where space is limited. 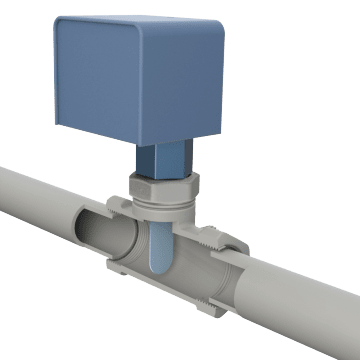 They install inline to provide a straight path to maintain optimal flow, and have an internal piston, which senses flow rate changes and activates the switch. They are compatible with coolants and lubricants and are commonly used in power supplies, semiconductor equipment, and machine tools. All you need is a flat-blade screwdriver to make in-the-field adjustments to the flow set point of these switches. 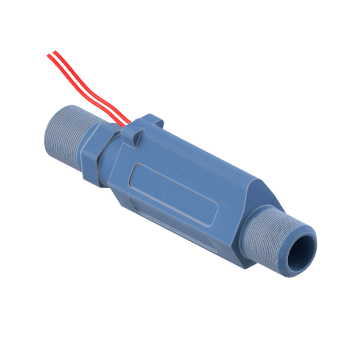 They let you set flow just where it's needed to trigger the switch, helping protect equipment against potentially damaging flow conditions such as a lack of coolant or lubrication. Switches have an internal piston, which senses flow rate changes and activates the switch. 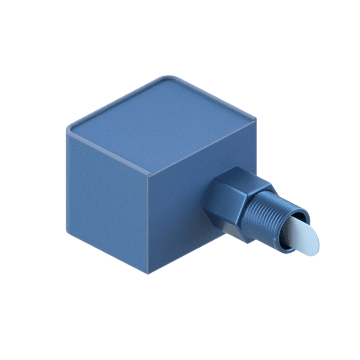 Use these flow switches in hydronic, heating, cooling, and refrigeration systems as well as other large pipeline applications. Their sealed tube keeps out dust and water, handles high-velocity flow, and helps increase the accuracy of flow adjustments. 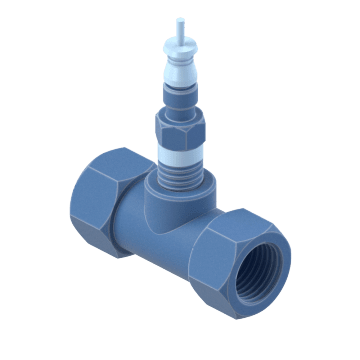 They have an external screw and a long, trimmable paddle for adjusting the flow set point, allowing them to be used in large-diameter pipes to sense flow movement and activate the switch when needed. Monitor and help control flow in high-pressure lines with these paddle switches. The paddle senses flow and pivots into or out of the flow path as needed, so there's minimal pressure drop along the pipeline. The flow set point can be adjusted by trimming the paddle to the required length. 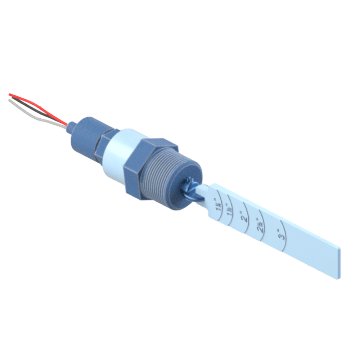 Get quick, highly responsive switching in cooling, water treatment, and other heavy duty systems that require high-sensitivity flow monitoring. 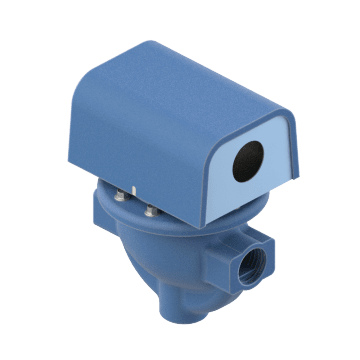 These switches activate at low flow rates, mount inline so they don't need a separate pipe tee for installation, and are sealed against fluids to provide durability and long-lasting operation. They also have an external screw for adjusting the flow set point. Trigger an alarm, warning light, or relay or interface to a programmable logic controller (PLC) using these easy-to-install latching switches. They can operate in any position and they have an adjustable set point. 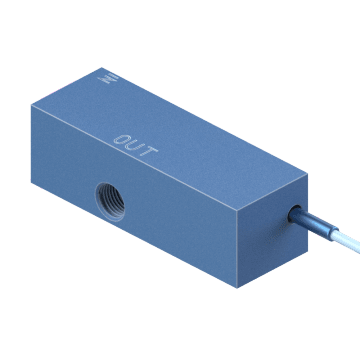 Reliably track the flow rate of slurries, materials with changing viscosities, and other conductive and nonconductive fluids with these thermal dispersion switches. They have a solid state sensor that measures temperature changes to accurately determine flow. These reliable switches have no moving parts to maintain, and don't require filtration. Mount them in any position. Check flow rate at a glance with the easy-to-read scale on these variable area switches. 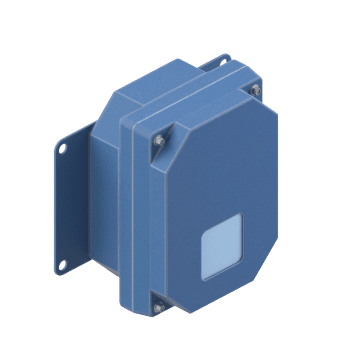 Also known as rotameters, they have a micro switch that can connect to controllers, receivers, or other equipment to indicate flow direction, trigger alarms and warning lights, and shut down pumps. Variable area switches have a float that is pushed by fluid flow along the scale to show the flow rate. For best results, use them with clear fluids so you can easily read the scale.